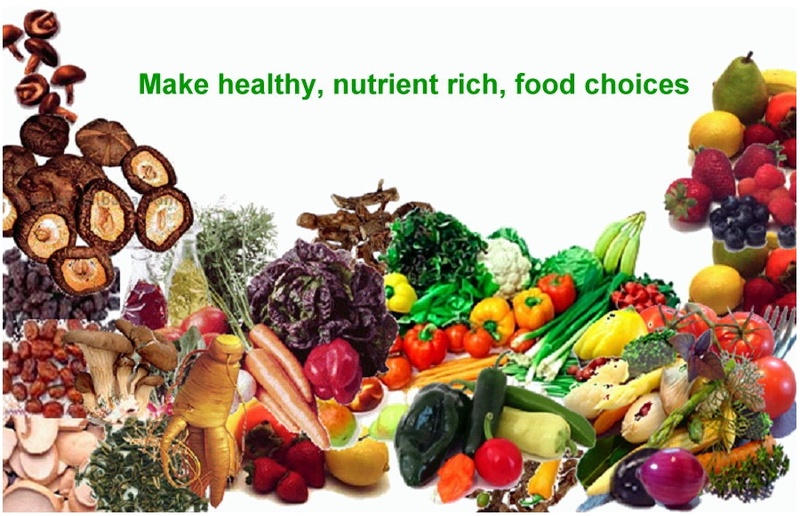 Focus areas include obesity prevention through nutrition and increased physical activity, conflict resolution, substance abuse prevention and emotional wellbeing. See helpful links in RESOURCES tab. ENVIRONMENT – Healthy food grown in school gardens can be shared with local senior centers or food banks. Local and global environmental issues impact our health, e.g. water and air pollution. Genetically modified food spreads internationally through imports and exports. Using food (e.g. corn) to produce ethanol negatively impacts the ability to address world hunger. ANIMALS – Just as we concern ourselves with quality nutrition for ourselves, we want the same for our pets. Walking dogs provides good physical activity. We want to preserve the health of our ocean life; overfishing and coral reef destruction can lead to a domino effect where extinction of food sources cause the demise of other species. ELDERS – Are we ensuring quality of life for our seniors? 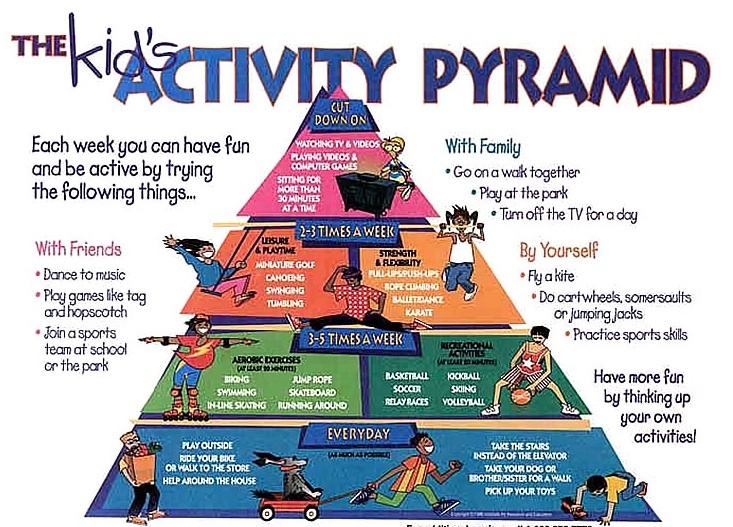 What are their nutrition and physical activity requirements? From a global perspective, how are we honoring and preserving indigenous knowledge and practices that can be valuable resources to help us solve current problems. SPECIAL NEEDS – Relating to a diverse group of people falls into the category of healthy relationships. Empathy and understanding are developed during service learning experiences. Connecting with educational institutions, governmental agencies and non-profit organizations in other countries expands our knowledge base as well as ideas for age-appropriate programs. SOCIAL CHANGE / SAFE COMMUNITIES – Research toxic waste; ensure people are not living near those areas. Urban planning must include activities and parks for young people so that they have healthy choices for their free time. Human development curriculum provides young people with the knowledge and decision making skills necessary to become productive members of their communities. What can be done to ensure people have meaningful work — volunteering and internships as well as salaried positions? HOMELESSNESS AND POVERTY – Ensure that populations at risk have the knowledge about and access to quality food, physical activity, and healthcare (physical and mental) Students can do research about topics such as obesity, diabetes, and substance abuse in order to advocative for healthy life choices. California’s farms depend on migrant farm workers, which is another population that may be at risk with respect to health and safety. * Partner with a classroom in another country to study the same issue. Watch the same documentary and discuss it. * Partner with medical and pharmacy schools in creating programs for local communities. 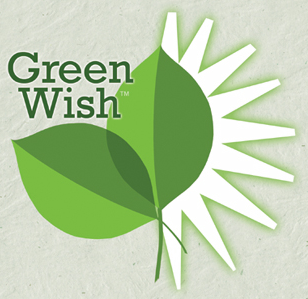 Green Wish, a 501(c)3 not-for-profit, committed to helping local green organizations fund projects for their communities, has developed a Call to Action for students to become engaged citizens. EEK-O-HALLOWEEN, a youth driven, grassroots initiative, is one of the ways that Green Wish supports the important work of local environmental nonprofits carefully vetted by environmentalist Ed Begley, Jr., and the Green Wish board. Concentrating on the quality of our air, water, food, green spaces and education for sustainability that make up our city, EEK-O-HALLOWEEN is an opportunity for students to understand what is happening right around them, and then to extend that understanding beyond Halloween throughout the entire year. By engaging with the community, youth actively take part in supporting local efforts while learning about environmental challenges in their backyard. Green Wish provides eco-friendly boxes; students write their “green wish” on their collection containers, and on Halloween, they collect donations from their neighborhood. Green Wish sends collected funds (ninety cents on the dollar), to local, green projects to help protect our planet and improve the California environment. At no cost, Green Wish can connect you to local green organizations, giving you direct access to experts in the field, help you enrich your curriculum, offer speakers (including Ed Begley, Jr.!) on environmental topics, schedule field trips and presentations from eco-friendly organizations, and provide a unique springboard for service learning. As a consultant who sees youth as community stakeholders, I work to empower and engage young people to create solutions in their communities. Working with a number of organizations, I’ve come to learn that Green Wish understands service learning and is committed to creating opportunities for young people to make an impact. A teacher for over a decade and the Sustainability Coordinator at the school I taught, I personally piloted this program and saw the impact in my classroom. My students excitedly embraced the concept and eagerly shared their green wishes with the school community. It was a natural connection to my science curriculum, with entry points extending to Math, Language Arts, Social Studies and Art. My personal passion led to contacting Green Wish founder Raphael Sbarge. There is so much that needs to be done to care for the Earth. This is a way to transform a holiday known for candy and costumes to one that authentically engages young learners and helps support green organizations in your community. Click here to see a short video about the program and here to read about EEK-O-HALLOWEEN in the media. If you are interested, contact ECSL Advisor Kim Wynn at kfwynn@gmail.com.